This is a birthday party weekend! 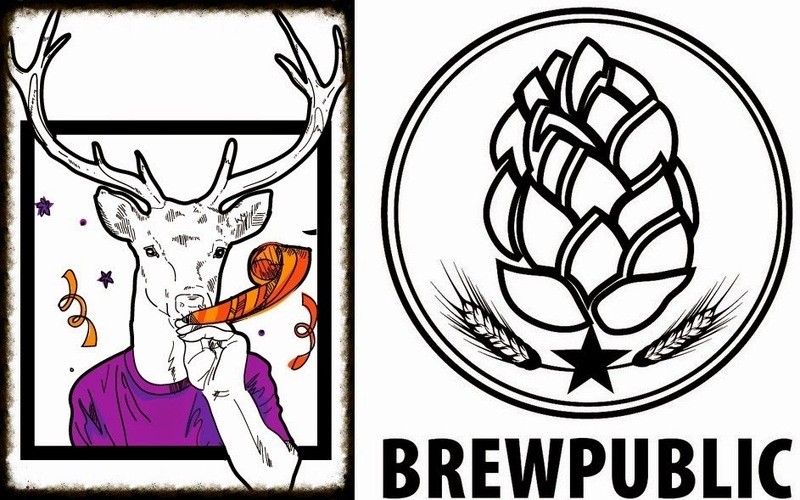 Both Saraveza and Brewpublic are throwing their 6th birthday bash. The twin Portland beer pillars will be having a party on Friday Oct. 18th and Saturday Oct. 19th, with a wide selection of beers. More details below. Be on the lookout for some giveaways for the annual Brewpublic raffle. Come on out and have some fun! SAT. OCT. 18TH - Man alive! Has time gone by fast! It's been an impressive ride with breweries and bottle shops popping up left and right. We've so enjoyed growing up in an industry that ceases to amaze. Join us as we celebrate six years and salute the craft beer industry through our annual industry toast led by our resident baker, SugarPimp. Enjoy FREE cake & some suds made by the Saraveza crew. - ALL DAY: Special employee draft picks (see list below). - ALL DAY: Name our Stag! Pick up a ballot and choose the name of the deer that protects and looks over the bar. - 10PM: Annual toast given by SugarPimp with the last known keg of “Freaky Nasty”, our IIPA brewed by several of the Saraveza crew in collaboration with Breakside Brewery for our IIPA Fest. - 10PM: SugarPimp birthday cake for all! Breakside “Freaky Nasty” IIPA brewed with Saraveza crew!